The Radio City Christmas Spectacular may have been around for 85 years, but don’t call it old-fashioned. 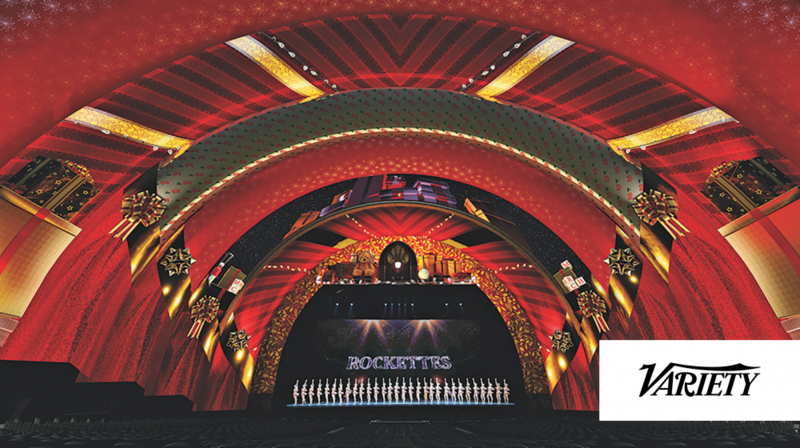 The annual Yuletide showcase for the Rockettes is getting a major tech upgrade this year, boosting the show’s immersive and interactive elements, incorporating drones in the performance and bridging tech and live entertainment in ways that will all come together in a brand-new finale staged by Tony-nominated director Sam Buntrock. Don’t worry: This year’s “Christmas Spectacular” will still have that traditional Nativity scene, replete with live camels, which has always come toward the end of the annual production. But the new finale — featuring performers interacting with animation on one of the largest 8K LED displays in the world; 100 small, flying drones; live aerialists; and, of course, a new number for the Rockettes — will turn its attention to the North Star… READ MORE.